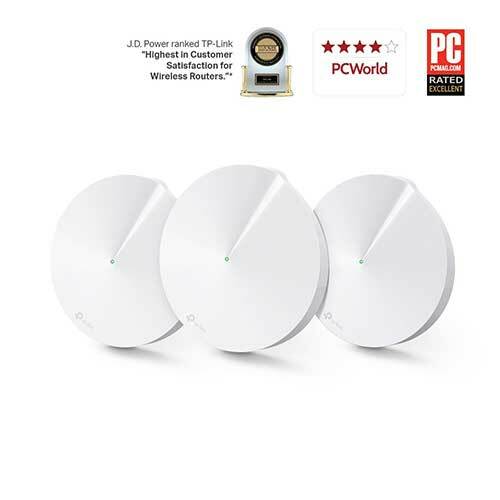 TP-LINK Deco M5(3-pack) AC1300 Whole Home Wi-Fi System , 3way Technology, Ltd.
Average routers are designed to send Wi-Fi in all directions but don’t always reach every room. 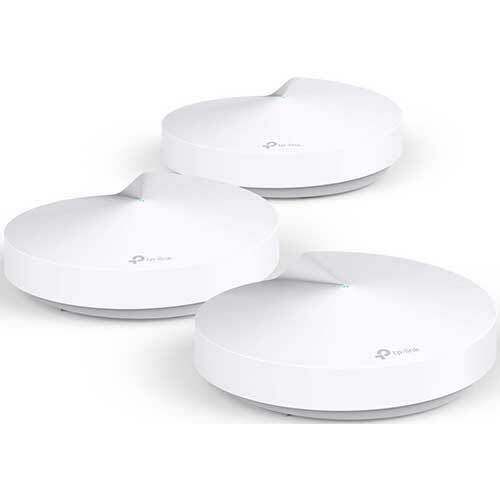 Range extenders improve coverage but create multiple networks for you to navigate. 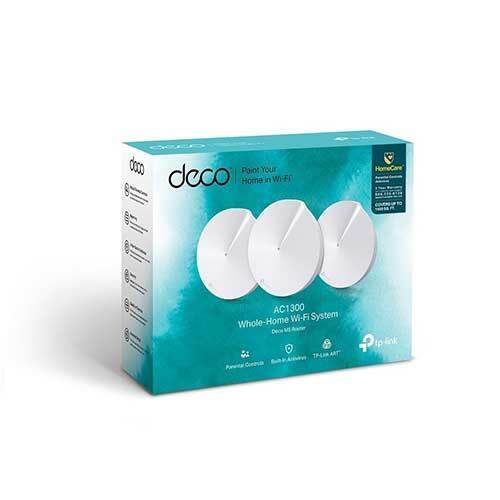 up to 10 Deco units on a single network. You don’t need to buy a separate security box device like Cujo or Circle to add security to your network. 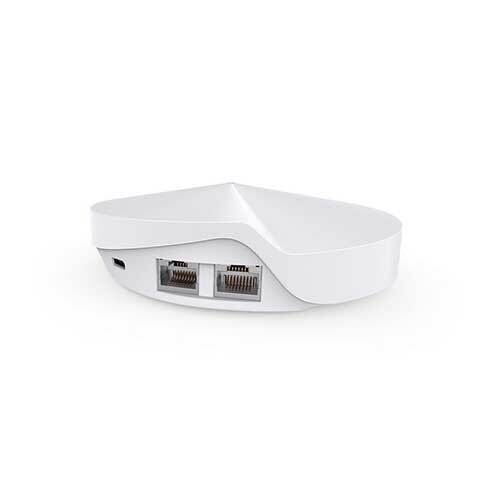 Deco includes TP-Link HomeCareTM powered by Trend MicroTM*, which comes with antivirus, parental controls and QoS.